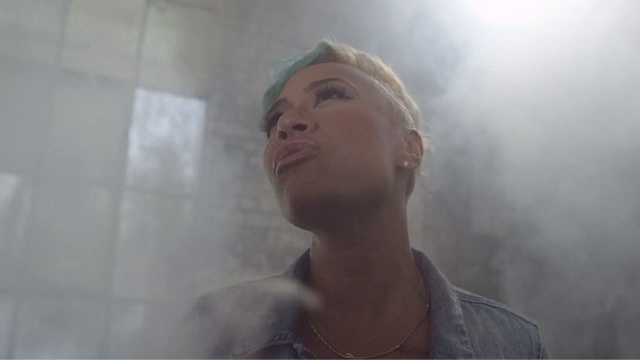 Emeli Sandé channels a new hair colour - rocking an aqua blue in her new video to ‘My Kind of Love’. The video captures emotional moments all based around love, where we can see hurtful words in the form of bullets piercing through the skin of the people in this video. And them all overcoming because of someone's love for them - including a dying horse. Director - Sanji Senaka pulled out all the stops for this one, and it surely touches the heart. Words do have an impact on people's lives - both positive and negative and that is exactly what's portrayed in the video below. Check it out..